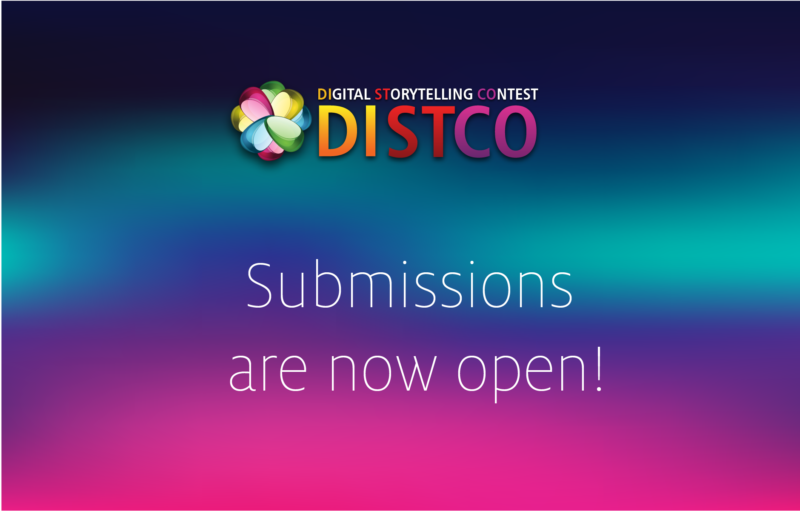 DISTCO 2019 -Submissions are open now! 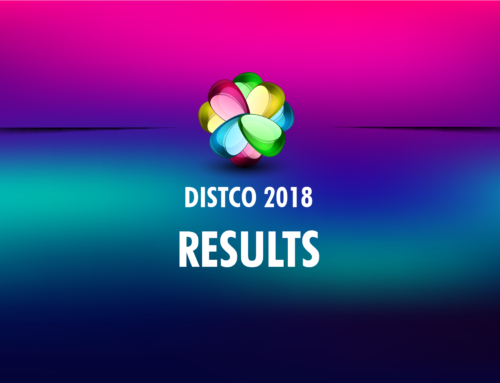 Home/News/DISTCO 2019 -Submissions are open now! Now, you can start taking post-survey (Step 4) and submit your stories (Step 5) until April 10, 2019. Please note that you need to complete following steps in order. 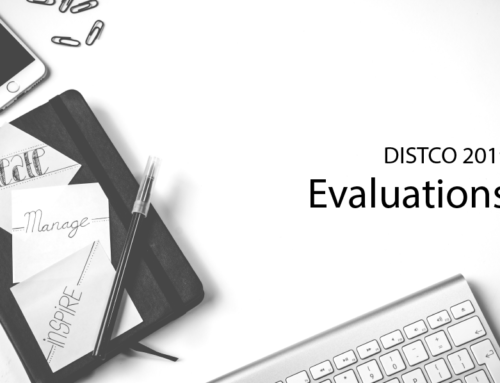 Step 3: If you have not submitted your PRE-SURVEY, please do so by April 1, 2019. 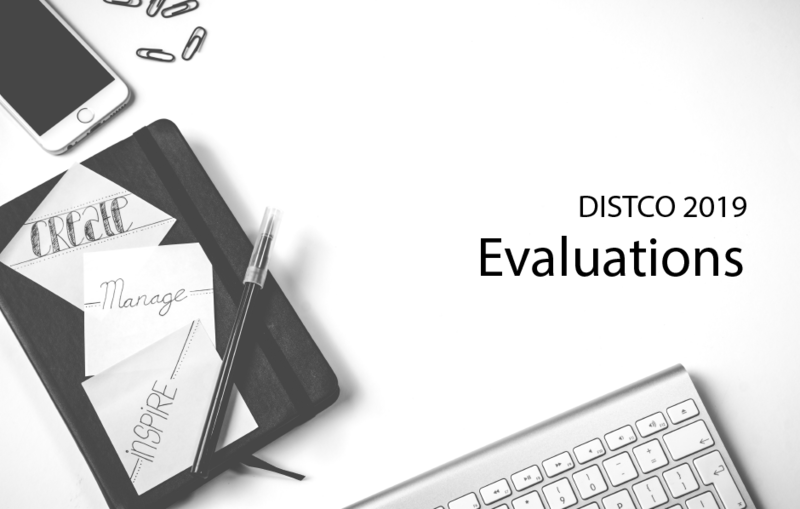 Step 4: Visit POST-SURVEY link to take the survey. 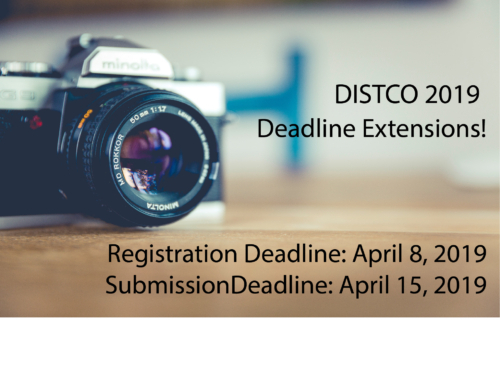 Deadline: April 10, 2019. 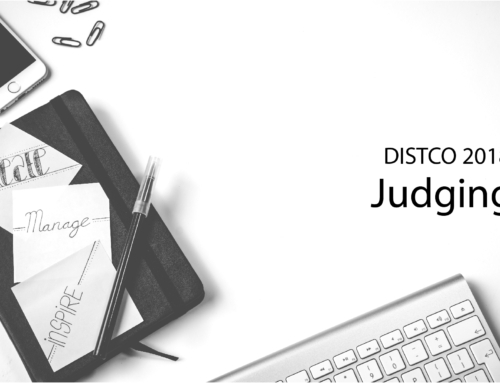 Step 5: Submit your video file to DISTCO. Deadline: April 10, 2019. Award Ceremony will be on May 4, 2019 at University of Houston Sugar Land Campus. Registration & Submission Deadline is extended! 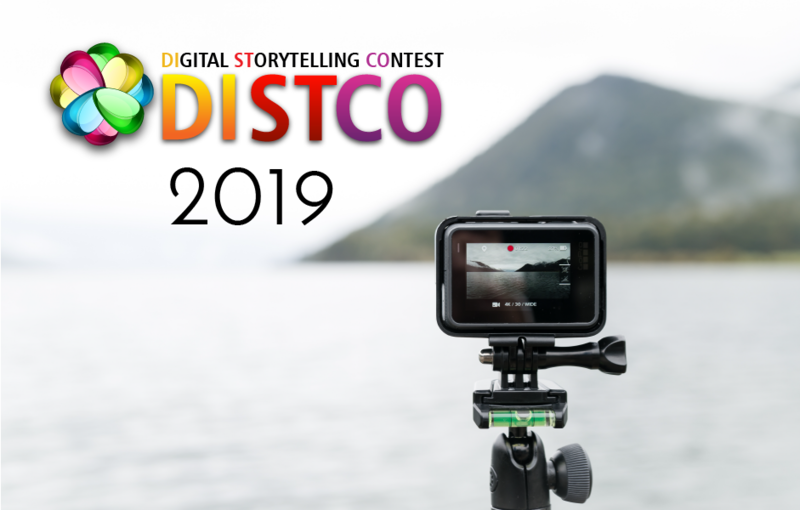 DISTCO 2019 Starts on February 25, 2019! DISTCO has a new home: University of Houston! 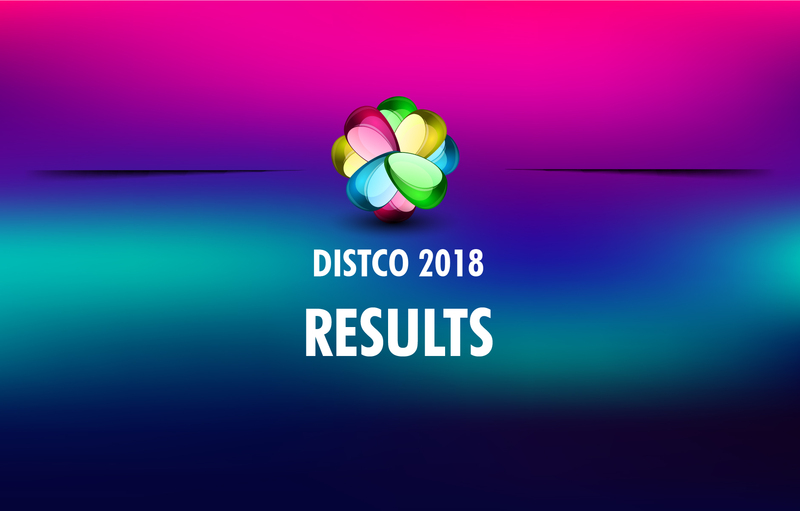 DISTCO 2018 -Submission Period is on! 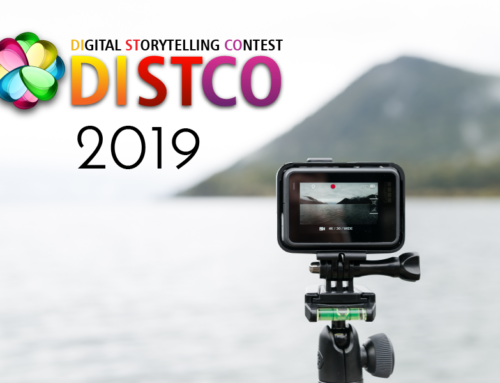 The DISTCO is part of a series of “Digital Storytelling Contests (DISTCO)” hosted by Department of Curriculum and Instruction at the University of Houston.The first contest of the DISTCO series, DISTCO 2008, was initiated in the fall of 2008. 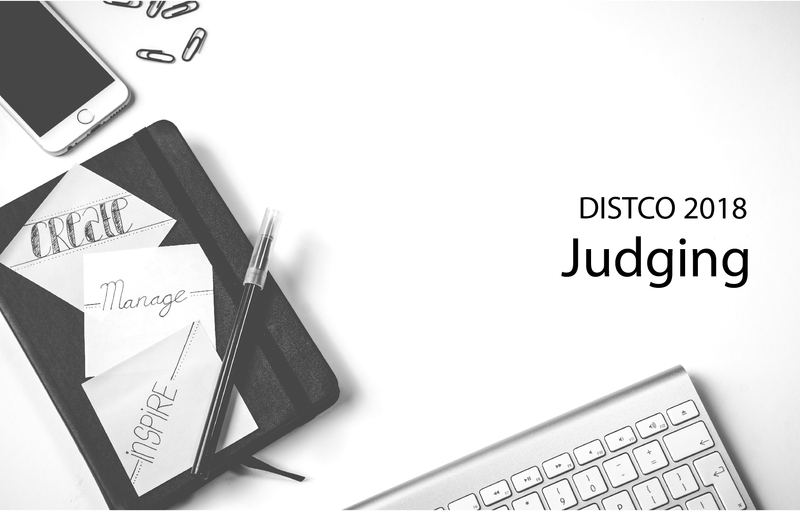 The first contest was followed by a contest each year thus making the contest an annual event.